SF Giants Host 8th Annual Firefighter Appreciation Night! Join the San Francisco 49ers on Monday, November 12th for our 2nd Annual Firefighter Appreciation Night and show your support for the California Fire Foundation! The Firefighter Appreciation Night ticket includes your ticket to the game and a donation back to the California Fire Foundation. After purchasing your Firefighter Appreciation Night tickets, you will find an option to add a Red Zone Rally ticket, an all-inclusive tailgate right across the street from Levi’s Stadium. Originally $85, there is a special group rate of $50 for all-you-can-eat and all-you-can-drink beer/wine service. Children and kids at heart get to ride the Flight Deck roller coaster as well! This goes from three hours before the game until kickoff. 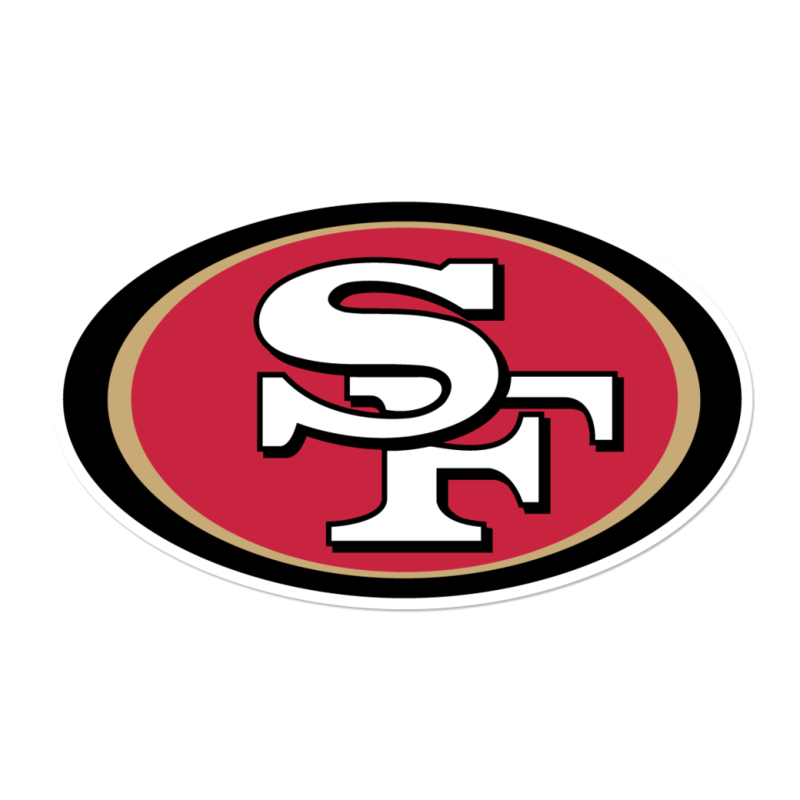 Groups of 20 or more can purchase tickets directly through the 49ers Group Sales by contacting Kyle Snyder at kyle.snyder@49ers-smc.com and the taxes and fees from Groupmatics will be waived. Groups over 50 will receive a scoreboard greeting and two tickets to a future 49ers game! CLICK HERE to see pictures from last year’s game. Check back as the event nears for additional information. Please help spread the word to fellow firefighters about the event by sharing and connecting with us on Facebook and Twitter.